In part two of our in depth question & answer session with Mitch McGary he discusses when he knew he was ready to commit to Michigan, his relationship with Glenn Robinson III, his future number in Ann Arbor and the best advice he’s ever received. Make sure to read part one here. When you decided to go to Michigan, do you remember what exactly spurred your decision to commit? 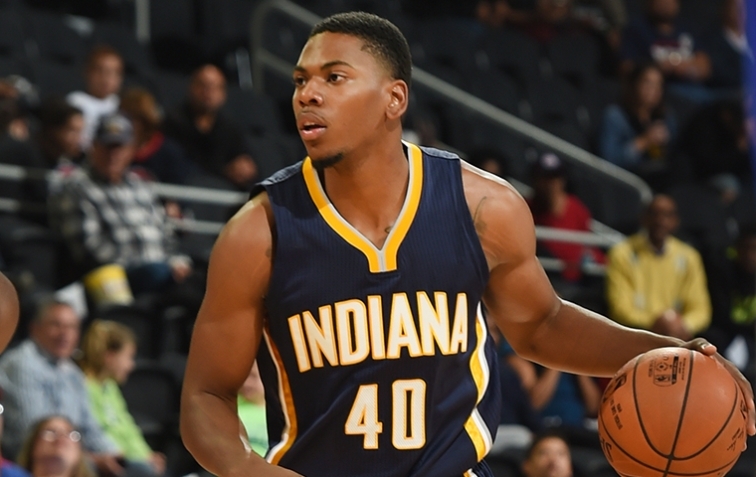 Obviously you and Glenn Robinson III are really good friends. Have you gotten to know other members of the 2012 class? How much of an influence did Glenn play in your decision to come to Michigan? When did you move out East? What went into that decision? How was the ball at Brewster different than the ball in Indiana? Is there any NBA player who you try to emulate? Can you shoot 3’s like him? What went into your decision to wear number 4? Are you bringing any pre-game rituals to Michigan? Any idea of what you’ll study at Michigan? When you’re not playing basketball, what are you most likely to be doing? 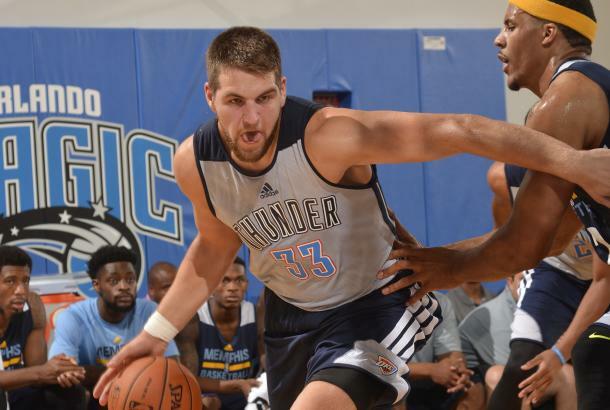 Read part one of our interview with Mitch McGary here.